Welcome to the RAW ORGANIC FOOD BLOG! I first want to take a moment to introduce myself and thank you for taking the time to read this blog! My name is Alexander Poptodorov. 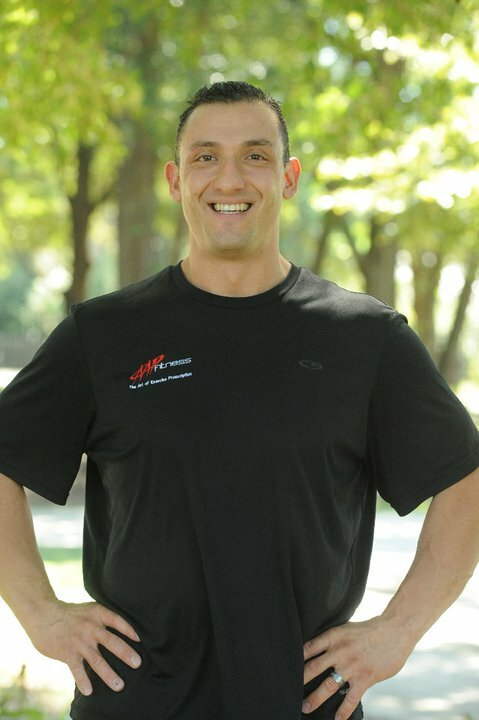 I am owner of AAP Fitness in Tampa, FL and founder of http://www.raworganicfooddiet.com! This is a new consulting website that will serve to inform and consult people A-Z on how to attain the next level of health through RAW Organic Food nutrition and nutritional juicing. Recently,I underwent my own amazing journey by taking my health and fitness to the ultimate level through a RAW organic food diet and nutritional juicing. I experienced more energy and vibrancy than I have in years thus resulting in the creation of my new web based consulting website (www.raworganicfooddiet.com) This site will boast everything that you need to do (step by step) to transition to a RAW food diet and juicing. I will offer consultations on Raw food diet transitions for the beginner, intermediate or advanced levels, step by step nutritional juicing programs, and also very important step by step detoxification programs custom to the individual. I will also be custom creating programs for Athletes (I am an Olympic Weightlifter myself) and fitness enthusiasts to take their sport to the ultimate level of health, recovery and performance. WWW.RAWORGANICFOODDIET.COM will serve as a platform to gain tips, suggestions, recipes and feedback which will also boast a members only section to come and converse with others just like you! The best part? This site will be accessible anywhere in the world so now the knowledge and power of AAP Fitness can be experienced anywhere! It is truly amazing to see this dream of helping others anywhere in the world come to fruition. I look forward to the journey and the experiences that lie before me. Please reach out if you have any questions or comments, I welcome them. RAW ORGANIC FOOD, NUTRITIONAL JUICING Enthusiast and Coach.